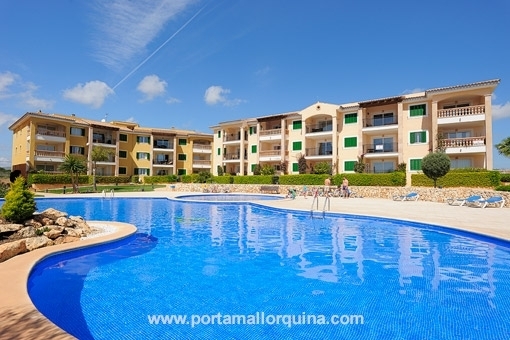 Porta Mallorquina - your leading real estate agent in Porto Cristo! 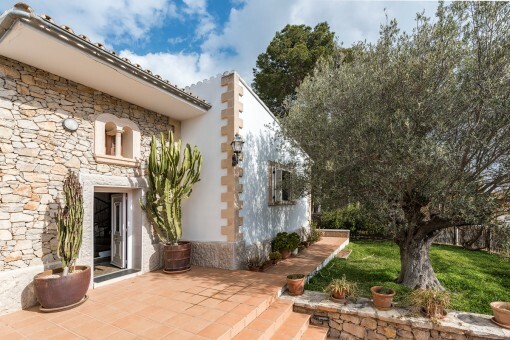 You are looking for a property for sale in Porto Cristo, or have a question regarding our real estate offers in Mallorca? 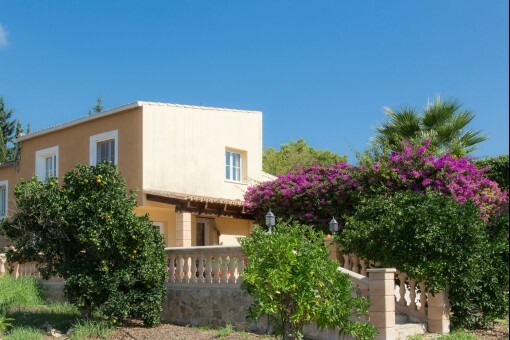 You were not able to find the ideal apartment in Porto Cristo? Then please call us on +34 971 698 242, or send us an email to info@portamallorquina.com. Our Porta Mallorquina real estate agents in Porto Cristo will be pleased to asist and will help you find your dream property. 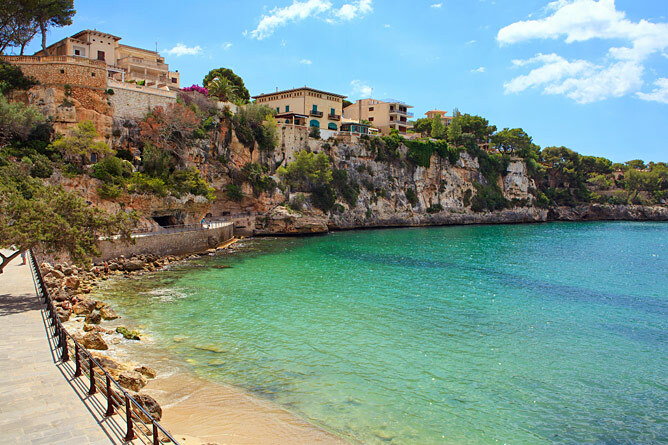 Porto Cristo is a vast harbour town in the southeast of Majorca with nearly 7500 residents. The former fishing village was founded in 1888. Archaeological finds from the nearby caves "Cuevas Blances" show, however, that the area was already inhabited during the Talaiot culture (13th-2nd century BC.). Even the Romans used the harbour as it was protected from high waves. The area of Porto Cristo is crossed by numerous cave systems. As an example, of the "Coves del Drach 'and' Cuevas dels Hams", which are among the most popular destinations of Majorca can be found here. The so-called dragon caves were long known to have traces of talaoit settlements who once occupied the cave entrance. Residents or pirates also often used the caves as a shelter. But only at the end of the 19th century, was the extensive cave system thoroughly researched. In 1896, E. A. Martel discovered Martel Lake, named after himself and which is one of the largest underground lakes in Europe. It has a length of 177 metres, a width of 40 metres and an average depth of up to 9 feet. Among the highlights of a visit here are the classical concerts that are presented from a boat. The "Coves dels Hams" were discovered in 1905 and are distinguished by their branched cave system and their bizarre stalactite formations. Both caves are set up with an artistic light effects scenes. The elongated port of Porto Cristo hugs the serpentine bay "Cala de Manacor," in which the usually dry creek "Es Riutet" can be seen. In the western, rear part of the harbour you can still see many fishing boats. In Porto Cristo at least seven men live their lives as full time fishermen. Every morning at 10 clock in the port they offer their fresh catch for sale. 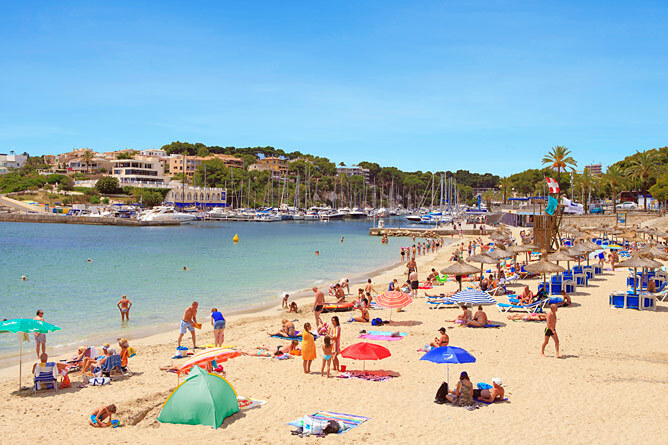 In the eastern part of the harbour you find the marina "Club Nautico de Porto Cristo". The Yacht Club was founded in 1969, was renovated a few years ago and has 200 berths for boats up to 18 metres long and four metres draft. A tank facility and one boat lift are available. The centre of Porto Cristo is located north of the harbour basin. Most of the buildings are modern and functional, as Porto Cristo has grown substantially since the 50s. But if you look closely, you still sees the occasional fisherman's house or a country estate between the multi-storey apartment blocks. Around 1922, the neo-Romanesque Church "Mare de Deu del Carme" was completed and now is central to the tranquil village life of the locals. Here everyone knows everyone, and local news is exchanged in chats at the bakery or in one of the cosy bars. In Porto Cristo gourmet lovers will certainly not be disappointed. The chef of a local Baden-run "Sa Sal" in the Calle de Tramuntana 11 delights with Mediterranean 5-course menus. And the Italian restaurant "d`il Porto" is highly praised. On the terrace you can enjoy a beautiful view of the harbour and the sea. Around the old city with its picturesque pier, the new residential areas of Porto Cristo are expanding. 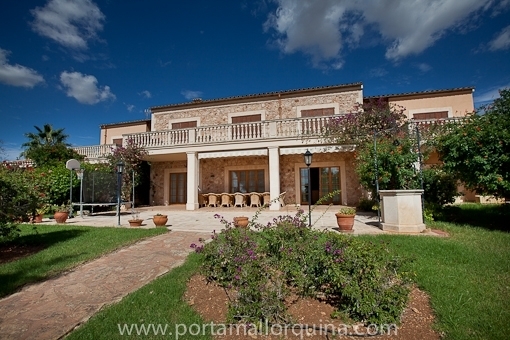 Many houses on the seafront are among the top Real Estate properties in Mallorca. 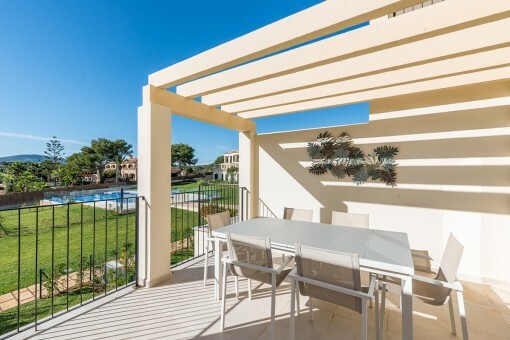 The scenic southeast of the island, the idyllic harbour location and good infrastructure (Manacor, Mallorca's second largest city, is only 13 km away) are the trump cards of this residential area. 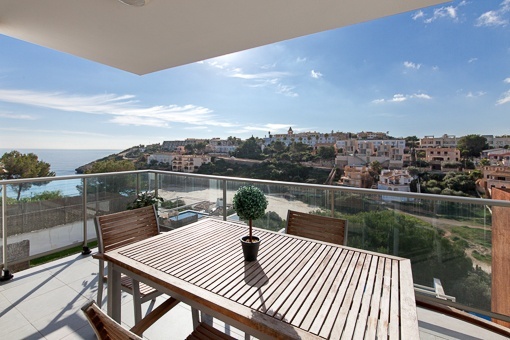 you are reading: Porto Cristo: Property for sale in Porto Cristo by Porta Mallorquina Real Estate · Porta Mallorquina Real Estate Rating 4,8/5 by 200 testimonials.